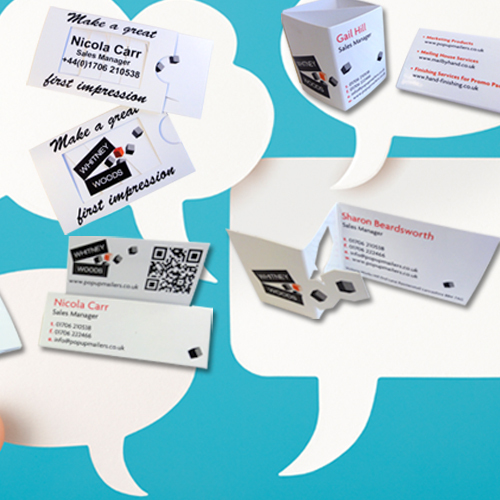 As manufacturers of a wide range of alternate print products, we’re here to help you engage. 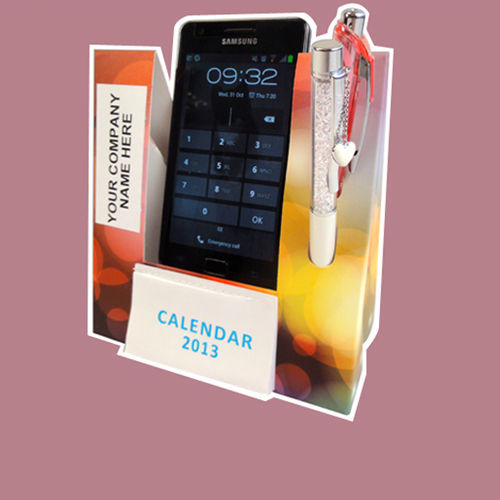 We produce pop-up and interactive promotional products to help you stand out from your competition. Our products are inviting and engaging drawing focus to your business communications and business to business marketing messages. Whether it be for an exhibition, POS promotion, conference, direct mail, product launch, corporate literature, new store opening or anything else we are here to help you get noticed. You create artwork to our templates. 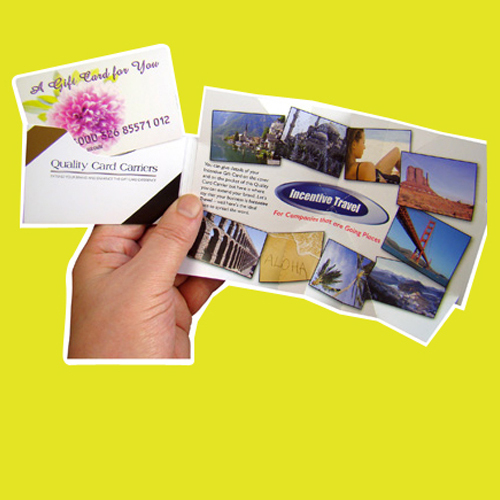 We supply high quality bespoke marketing materials. Together, we can make outstanding communications. Let’s engage! 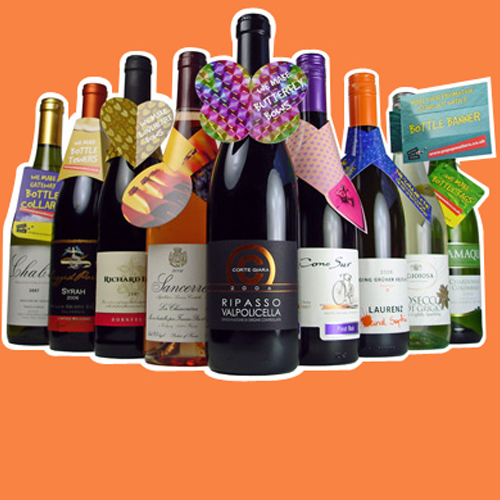 Browse the sections below to find the perfect product for your next promotion. You can request samples and prices from the product pages. We loved the mailers! Wonderful job. Look forward working with you in the future – thanks. Pop-Up Products are in the Top 20 Promotional Products, and make the best marketing ideas, because they always make an impact with your customers. 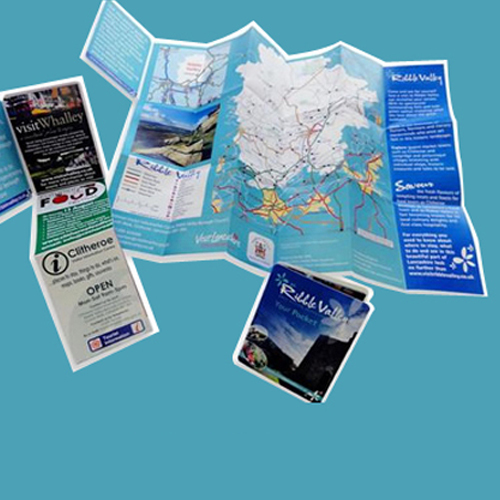 Available in a variety of shapes and sizes they are very versatile and unique in design and with the dynamic pop-up action they are the best marketing ideas for direct mail. The Pop-up Ball and Pop-up Cube would be amongst our top 10 best marketing ideas ever and have been in the Top 20 promotional products for a long time; the more unusual shapes of the Pop-up Diamond, Pop-up Pyramid, Pop-up House and Pop-up Cuboid (Box) have joined them. To rank in anyone's top 10 best marketing ideas, promotional items must stand out in the post tray and amuse your customers and the automated pop-ups do just this. 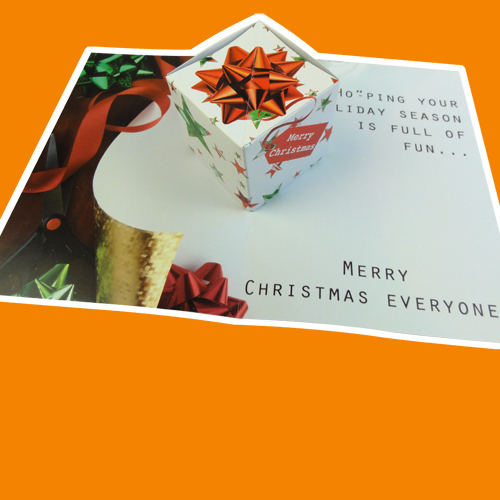 Sent in their own individual custom mailers our 'pop-up mailers' are eye-catching and once opened the 3-dimensional pop-up jumps out, adding amusement and surprise to your promotion. The automated pop-up products always generate an immediate reaction; however the secret to the very best marketing ideas is versatility. 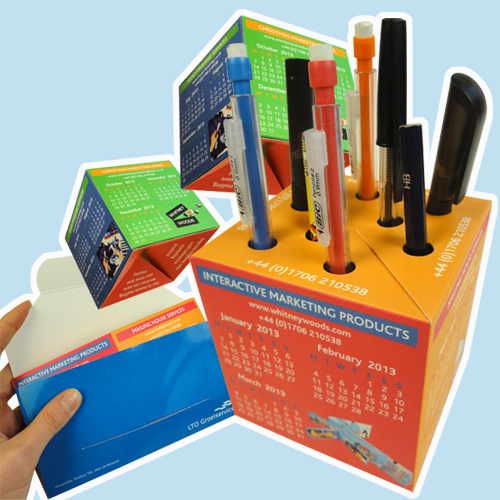 This is why the Pop-up products can easily be transformed into desk-top pen holders, calendars and money boxes make it in our top 10 best marketing ideas. 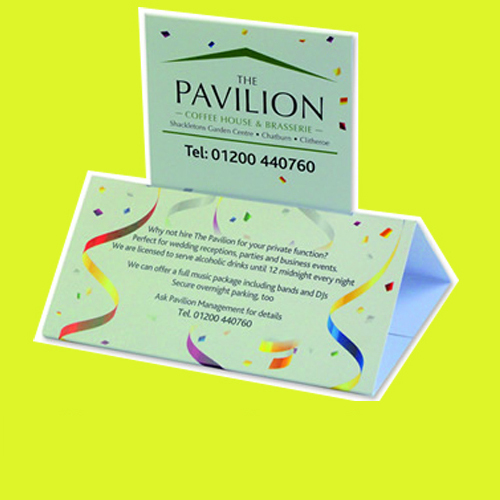 Advertising with the Pop-up products is easy, they do all the work for you and with your customised printing you know you have chosen one of the best marketing ideas around. The Pop-ups are ideal for product launches, brand awareness, anniversary celebrations; in fact the list of ideas is endless. This is why the Pop-up products are in the Top 20 Promotional Products Charts. 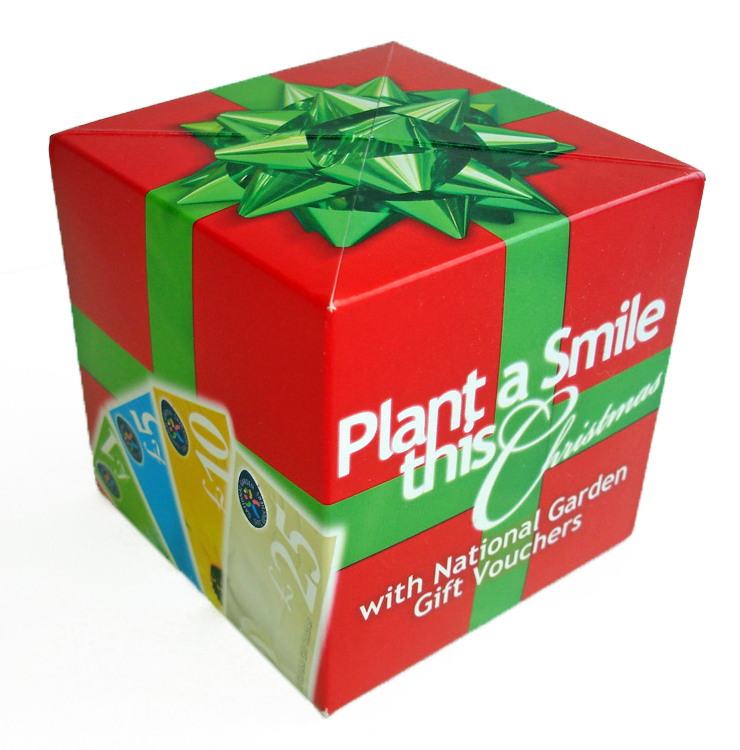 The Pop-Up Money Box is especially popular when sent as a “gimmick”; it is always warmly received. Available in different sizes and designs the interactive picture dissolvers go into action as soon as a tab is pulled or the cover is opened. Your customers will find this design entertaining and unusual which means that your company has made a good impression immediately. 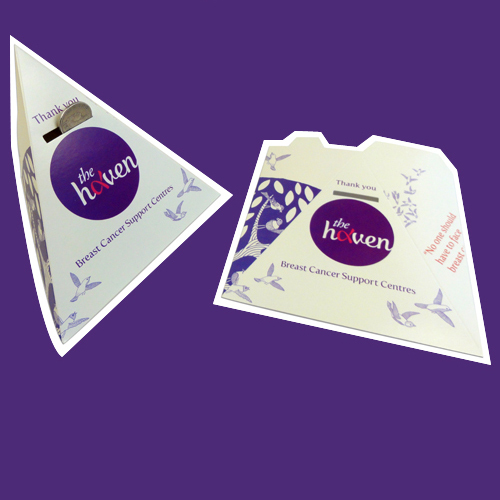 The Dissolvers make the best marketing ideas for direct mail pieces and trade show give-aways and invitations. Their place in the Top 20 promotional products is well deserved and the Picture Dissolves would make it in to our top 10 best marketing ideas too; all the products in the picture dissolve range are the best marketing ideas for captivating your audience and impressing them. 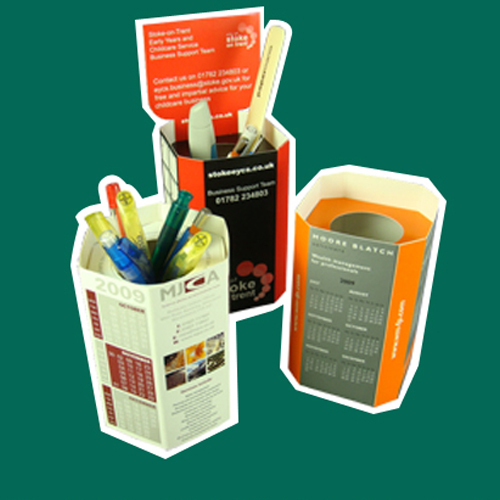 The Foldilocks and Flicker Cards are two examples of cardboard engineering from the top 20 promotional products. The Foldilocks is available in different sizes starting from credit card size and unfolds in a concertina effect to reveal large print areas and the opportunity to issue loyalty coupons and vouchers. The “waterfall effect” of the Flicker Card is one of the best marketing ideas – it is attention-grabbing and difficult to put down. Both products will be shown to others which will extend advertising profile and time greatly. The Starburst Family are a range of products in different sizes and shapes that open up with style and pizzazz. 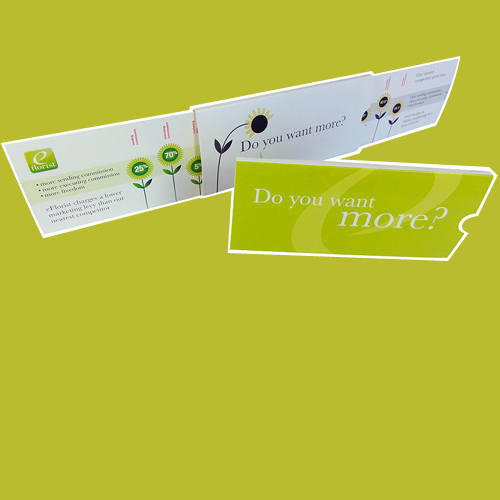 The starburst fold opens up with a flourish and is very interactive and amusing for your customer. They make the best marketing ideas for direct mail, trade show give-aways and pocket sized products. They are in the top 20 promotional products because they are a joy to both send and receive and would be a contender if you asked us to list our top 10 marketing ideas. The Interloop Mailer is a product with a playful and very interactive personality, the full message is revealed by turning again and again. This top 20 promotional product is one of the best marketing ideas for high customer interaction and captivation. One of the very best marketing ideas for instant reaction and surprise qualities is the Jumpinjax. This delightful little product has a tray that slides out to reveal four mini pop-up cubes that bounce out with a little noise and energy. The Jumpinjax offers a generous print area for your message and is ideal for direct mail promotions and trade show give-aways; this is exactly why it is in the Top 20 promotional products chart. In addition to the Pop-Up Products that can be transformed into pen holders with the pen holes there are Pen Pots; the Power Pen Pal and the Push-up Pen Pal. Both products will remain on your customers’ desk for a long time and keep your company details in their focus. The Power Pen Pal is one of the best marketing ideas since it ticks all the boxes – it arrives in a custom mailer, and pops out to reveal itself as a multifunctional desk-tidy. 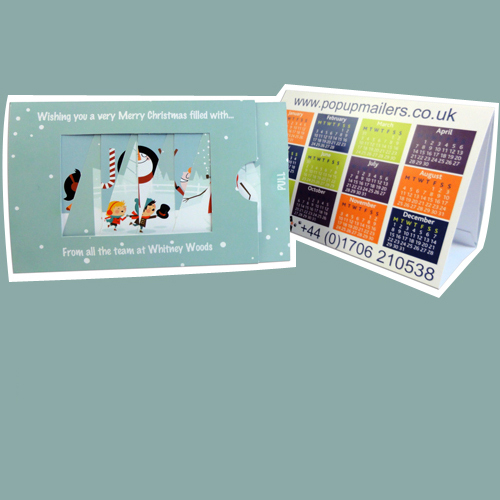 Due to its six-sided shape it is perfect to have a calendar printed on in addition to your custom print. A push up pen pal is sent flat and with one simple push up action is ready to go as a desk-tidy, available with or without a header card and in different shapes this is one of the top 20 promotional products for longevity. 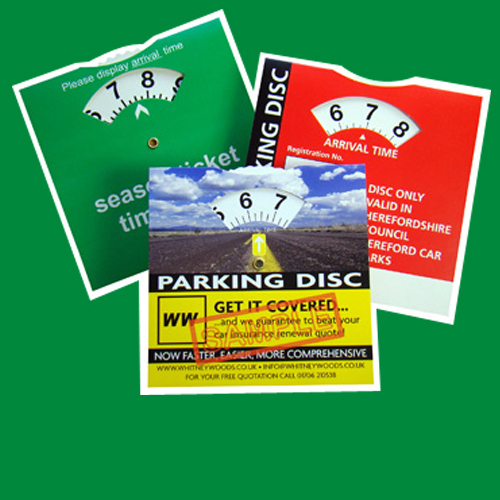 We are all familiar with the format of Parking Discs and Parking Permits and the recent addition the Recycling Discs – what goes where wheel as it is often referred to by Local Government bodies. Did you know that some of the best marketing ideas are now designed in the format of wheel charts – ideal for product information, events calendars and medical charts to name a few successful top 20 promotional products. Sometimes referred to as eyeleted discs these promotional items are superb because at every turn your customer discovers something new making them a very interactive best marketing idea.